Here’s a song to soothe your mind, A song to appriase the Beauty and Love of the African Woman… Here’s one song that will echo in ur heart for quite a while. Coupled with Some Set Of Pipes That Transcends Nature and a Dope Songwriting to Match. 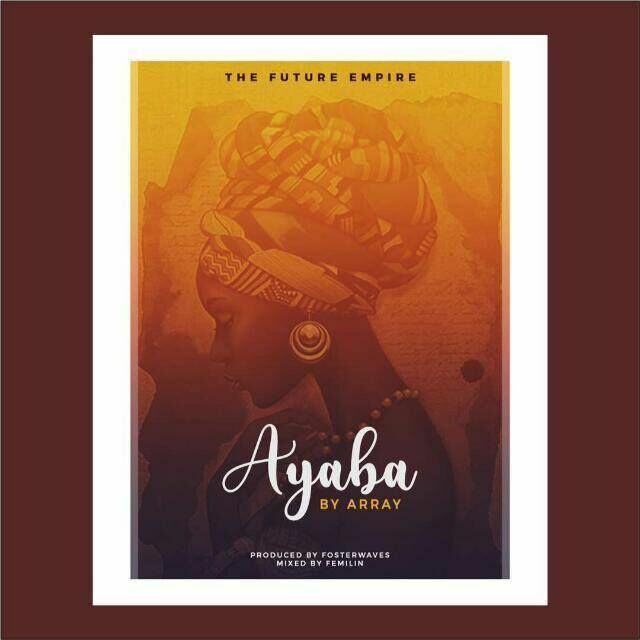 ARRAY @(Array_Money) delivers this song exquisitely with proper aplomb. Produced by ForsterWaves (D Alter Ego) and Mixed by Femilin.